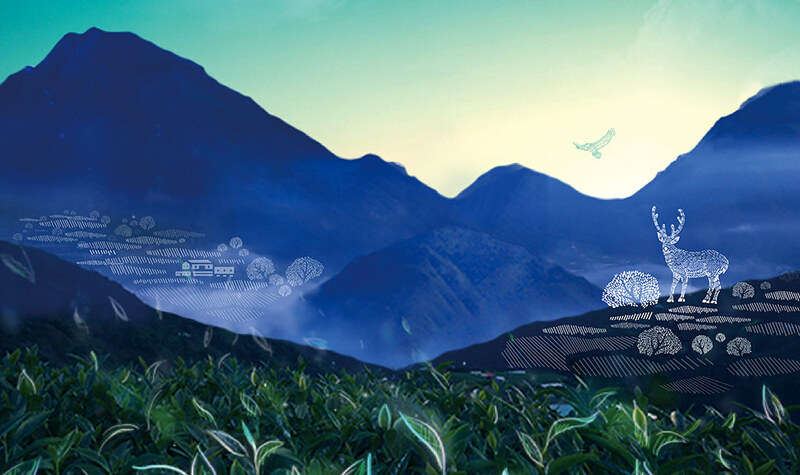 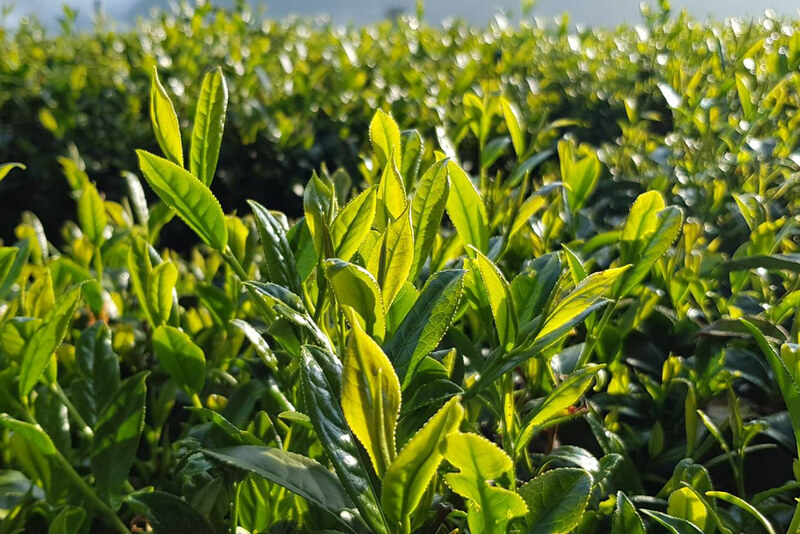 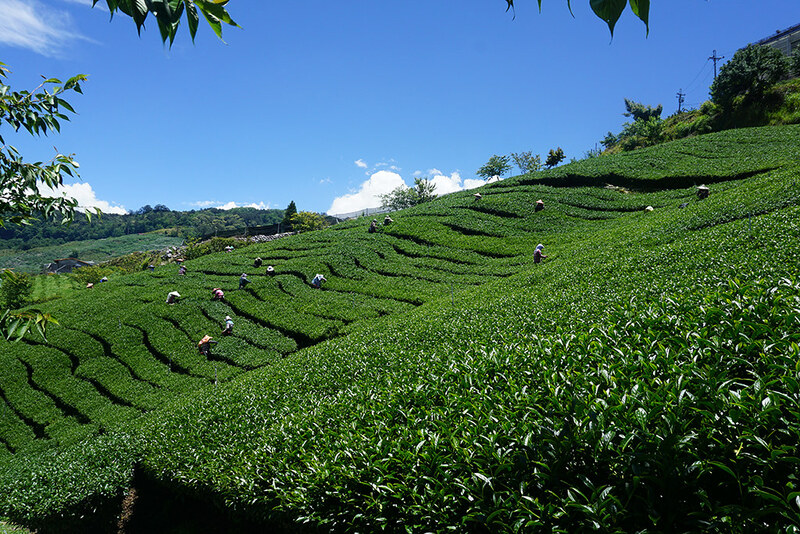 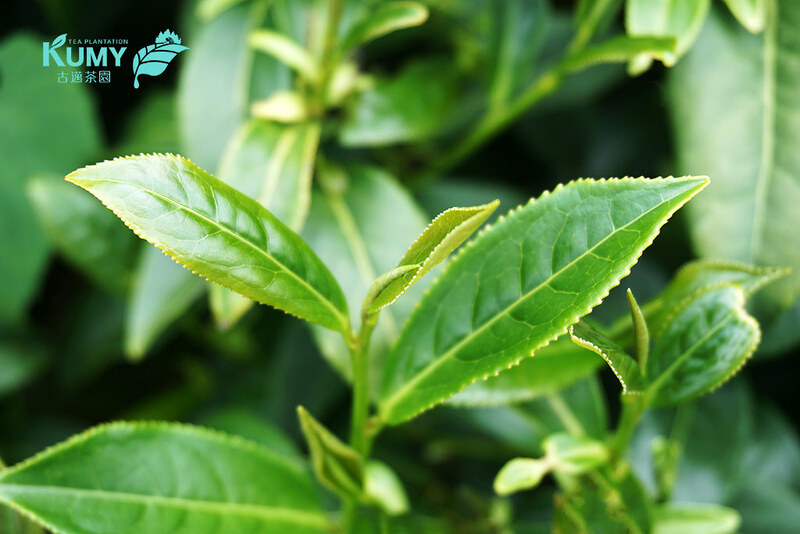 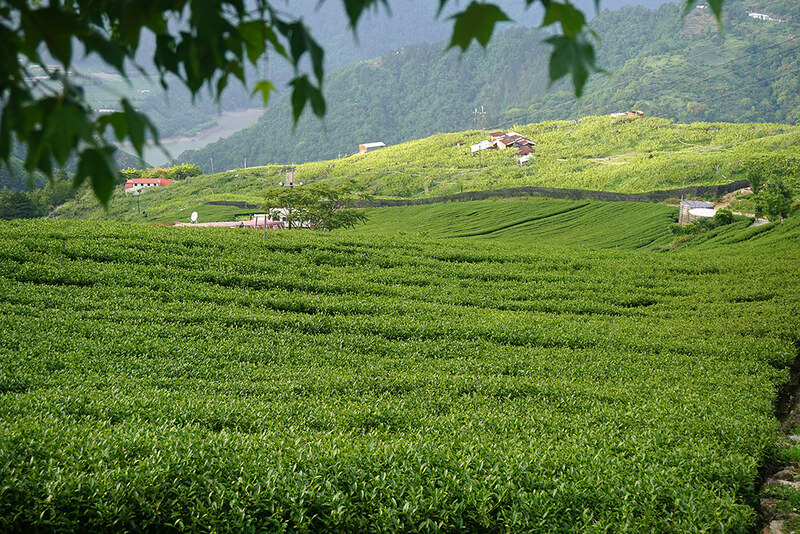 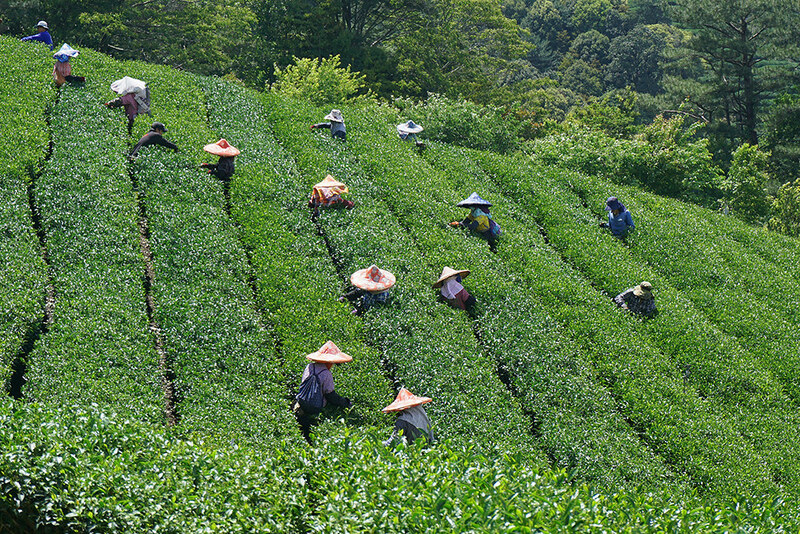 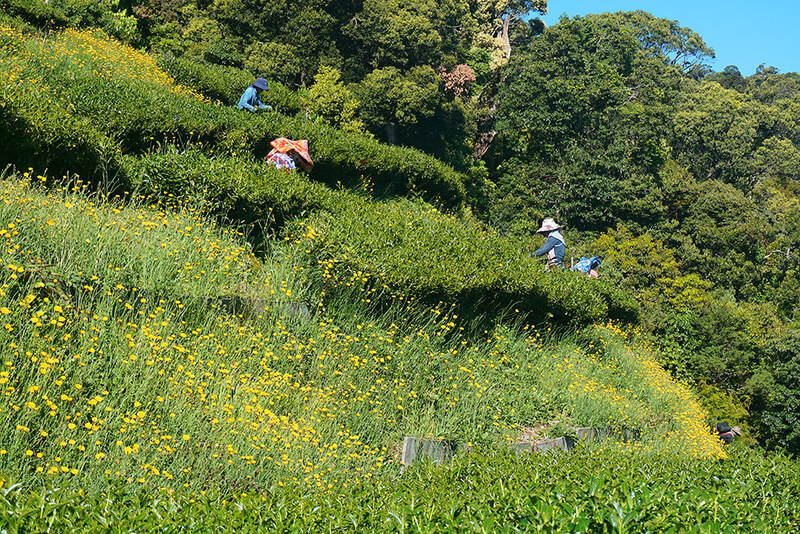 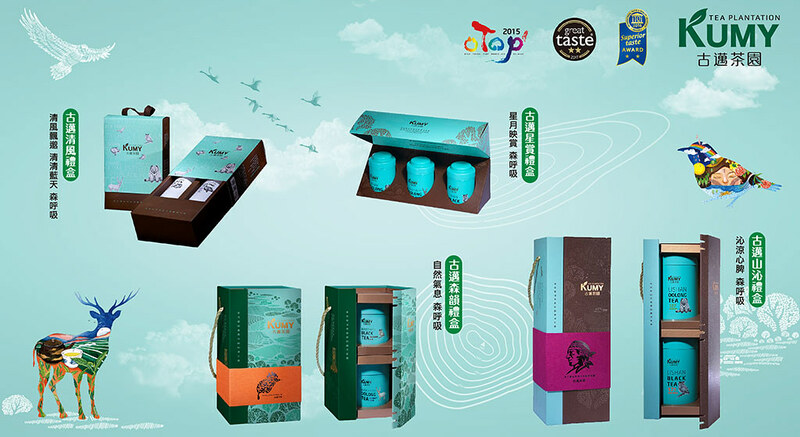 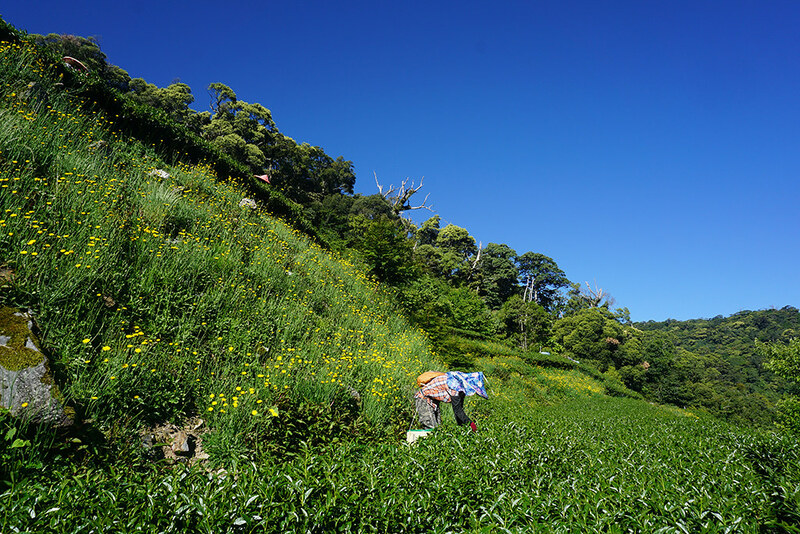 Located 2,200 meters above sea level of Lishan region, tea shrub in Kumy took a deep rest during the winter season. 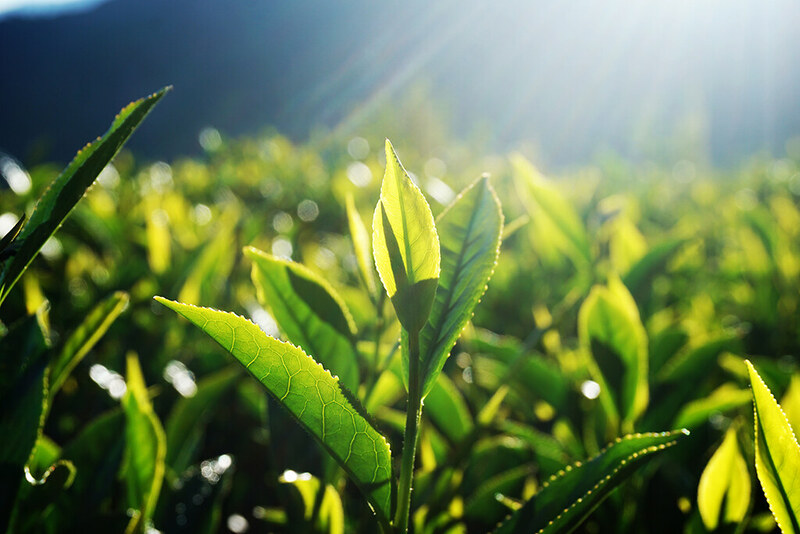 When spring comes, the earth are awoken…the tea leaves are growing strong. 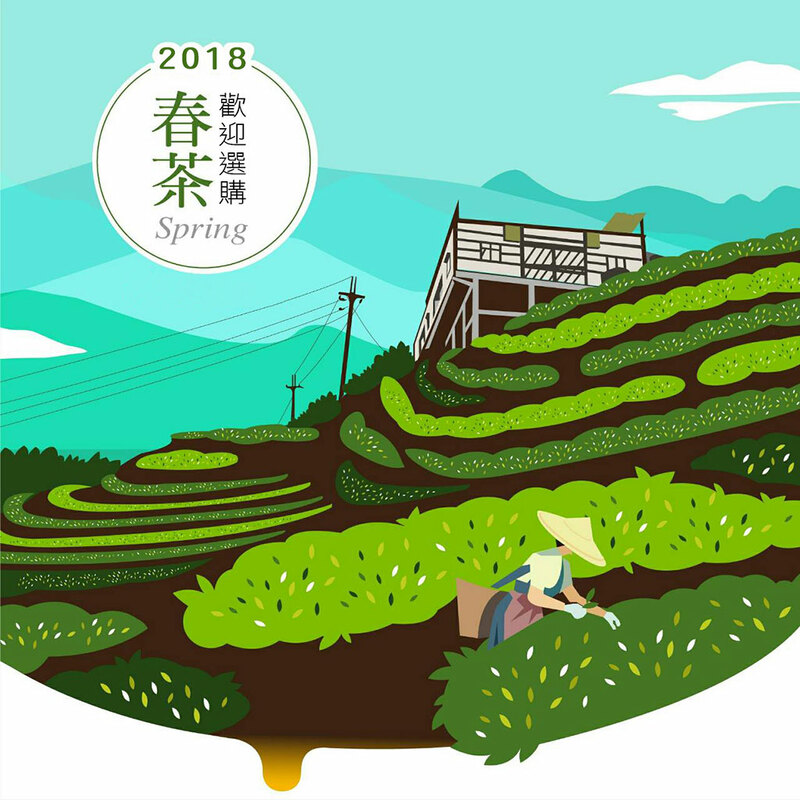 ✦ Spring Tea 2018 Launch Out!